Big Cloud offers turn-key migration services for organizations with existing SharePoint 2007, SharePoint 2010 or SharePoint 2013 on-premises implementations into a cloud-based Office 365 solution. We provide your organization with email migration services and Exchange Online deployments, domain migration to Office 365, and tailored training and knowledge transfer for your key stakeholders and employees. We also specialize in hybrid cloud integrations with SharePoint 2013 and SharePoint 2016 on-premises deployments. Big Cloud will provide your organization with comprehensive remote monitoring, maintenance, and management of your Office 365 environment – 24 hours a day, 7 days a week. 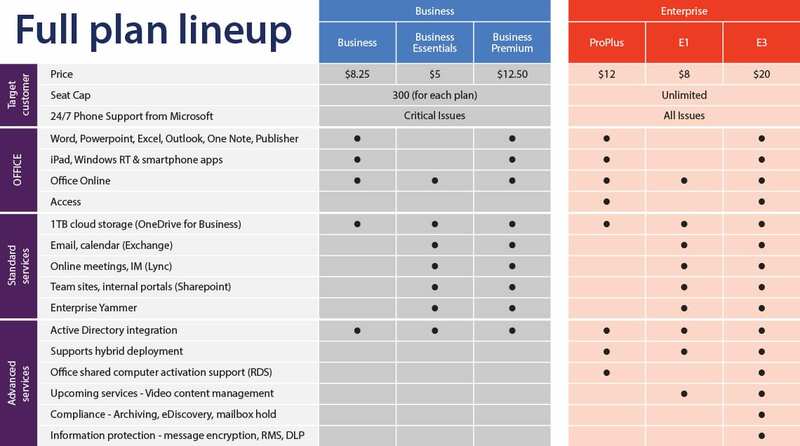 Make Big Cloud your trusted partner for Office 365 Managed Services.